Today, the newest chapter of Dead By Daylight has released: Shattered Bloodline. 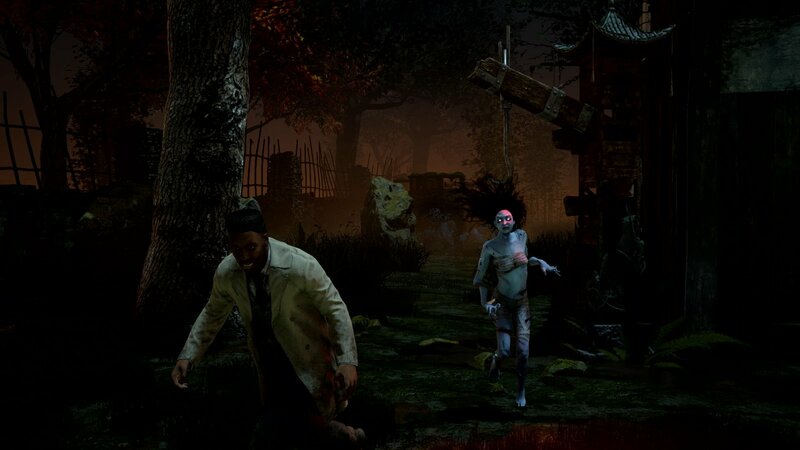 This new DLC contains a new killer(The Spirit), survivor (Adam Francis), and map(Family Residence). This is the ninth chapter in the game’s series of DLC, and also provides several new perks to use in your favor or fight against. Shattered Bloodline is now available for $7.99 on PC, PS4, and Xbox One, so Dead By Daylight fans can add something new to their games to mix things up. Check out the DLC if you’re interested, and stay tuned to Gaming Trend for more news.